I created two attractive dresses for pregnant Sims who want to remain fashionable and beautiful even in the period of waiting for the child. This is a kit that I did not have time to do before with the previous set, now I propose to supplement the wardrobe of your sim new items. (Please note that your pregnant sim will not automatically wear these. 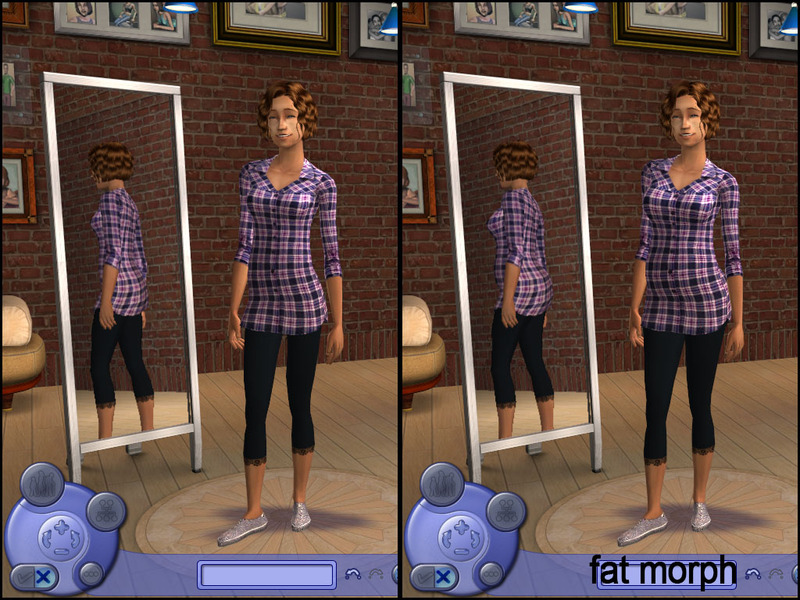 You need to use a mod that allows pregnant Sims to choose clothes). 2. Need clothes with mesh for pregnant women. 3. Sims do not look pregnant in outer clothing. There is a counter with clothes with which you can dress the pregnant Simka, and many other possibilities (here ). - The collection of clothes is in the category of everyday. - Can be used as usual clothes (not pregnant). Pajamas for women - Happy mommy - 5! Pajamas for women - "Mouse" and "Bunny"
These recolours may or may not be endorsed by AdeLanaSP.